A view of the beach known as the Singing Sands. Carraig Fhada lighthouse and Port Ellen with a Calmac ferry at the pier in the background. 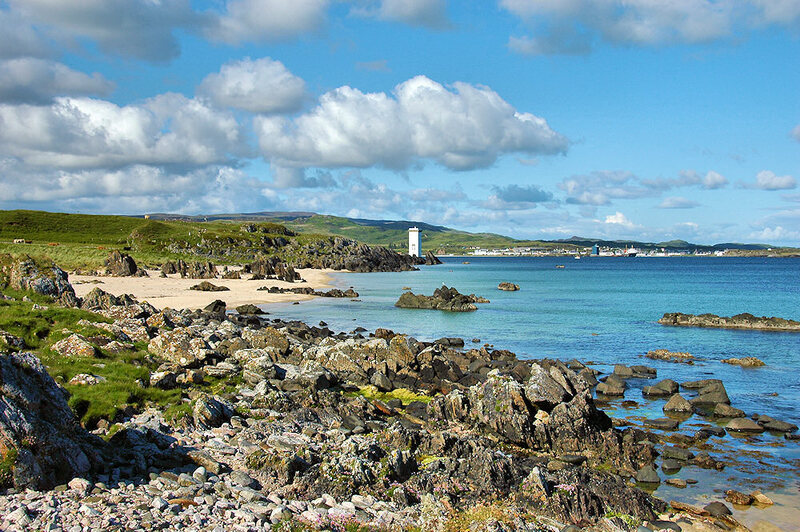 This entry was posted in Beaches, Landscape, Lighthouses, Repost, Sunny Weather, Village and tagged Carraig Fhada, Islay, Port Ellen, Singing Sands by Armin Grewe. Bookmark the permalink.